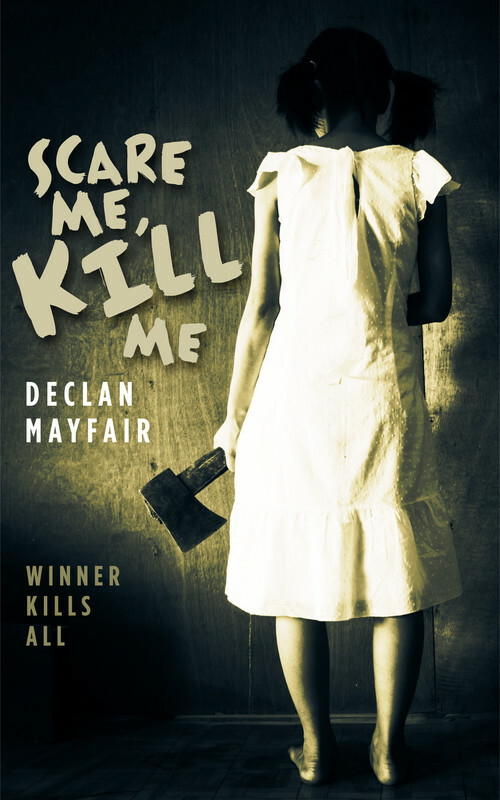 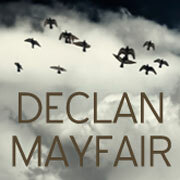 Declan Mayfair is an award-winning screenwriter who writes horror films. 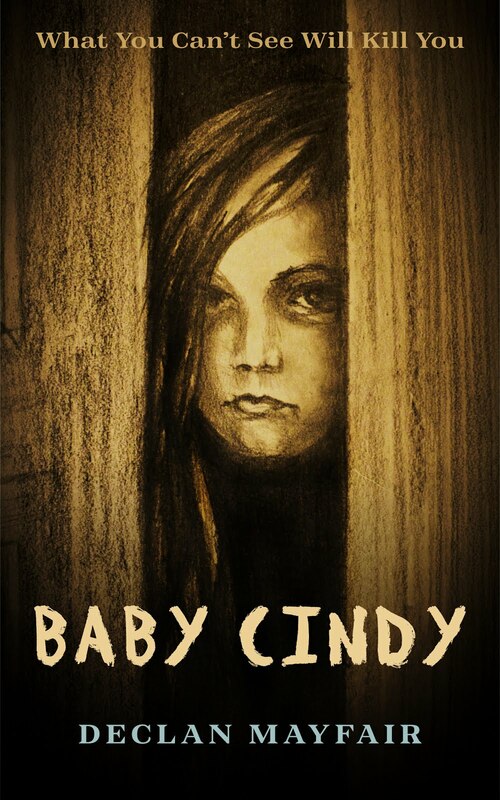 His scripts include BABY CINDY, DEATH DO US PART, SCARE ME, KILL ME, THE TRESPASSERS, and UNDER THE CELLAR DOOR. 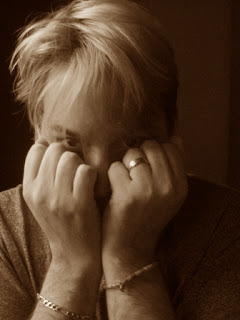 His screenplays have been recognized by the Chicago Horror Film Festival, the Eerie Horror Film Festival, Fear NYC, the Filmatic Screenplay Awards, the Independent Horror Movie Awards, the L.A. Shorts Awards, the Los Angeles Film Awards, the New York Film Awards, the NYC Horror Film Festival, the NYC Indie Film Awards, the South Carolina Underground Film Festival, and more. 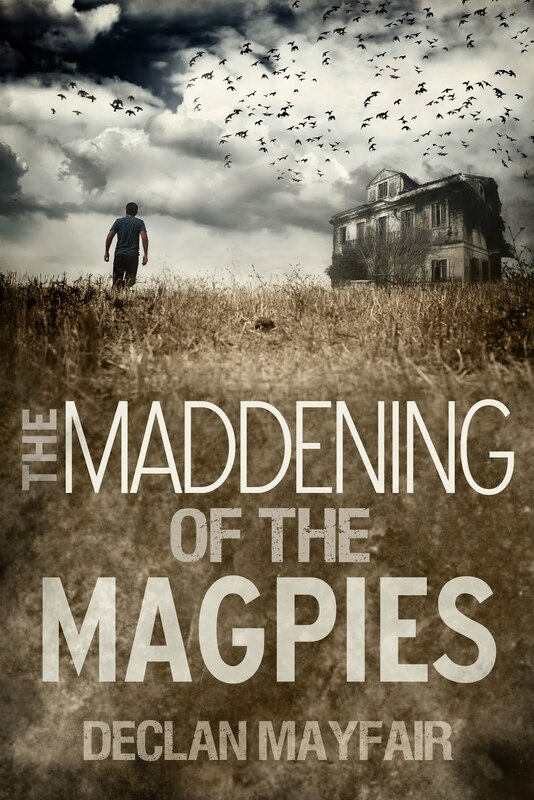 He also writes horror fiction, including the upcoming paranormal novel THE MADDENING OF THE MAGPIES and the young adult thriller THE CHILDREN OF SIN.